Waitress Laura Pomroy told local radio station KRQE: "We had a few people in the restaurant and we heard a 'pop!' A really loud 'pop!'" The restaurant is located next to an Albuquerque Police Department station. "We had several detectives that were inside having breakfast and they rushed out," the waitress said. One of the detectives drew his gun and went eastbound and the other detective went to the victim, the gentleman that was on the ground." She said that someone waiting at a bus stop who witnessed the incident told her what had happened, "From what we understand, he was waiting for the bus and he had his bike there, and somebody approached and came and grabbed the bike and tried to steal it. And he grabbed onto his bike and tried to hold onto his bike, and the guy pulled out a gun and shot him in the chest." The victim has been named as Isaac Candelaria, aged 43, and Ponroy said: "The detective was holding his hand and talking to him and trying to encourage him to stay with us," she added. "Just a regular guy going about his day. It could have been anybody sitting there, waiting for the bus." Deputy Police Chief Harold Medina said: "There is no known relationship between the victim and the offender at this time." The horrific turn of events prompted a massive search of the nearby Bosque, with law enforcement scouring for the killer until after sunset. The search was unsuccessful in locating the suspect and was called off. Feb 26 2019 - NEWS: ICE-T: All you bicycling muthaf*ckers are in way better shape than me! 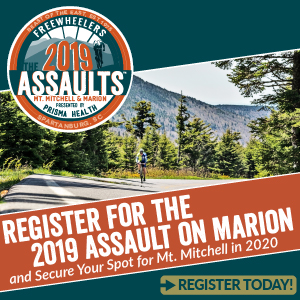 Feb 13 2019 - NEWS: Sign of the Times: Coast-to-Coast Bike Trail Coming to the U.S.
Gran Fondo means 'Big Ride'. 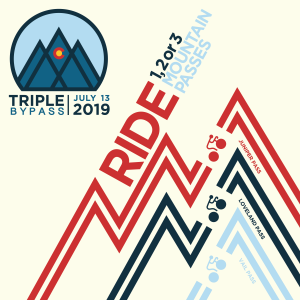 Connecting cyclists to cycling events worldwide. 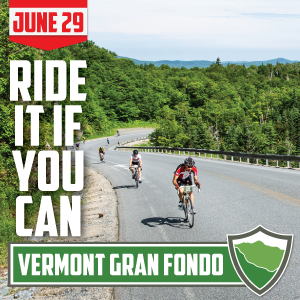 Gran Fondo Guide is "the site" for cyclists looking for "Bucket List" rides. The best Pro Cycling news and race coverage. To register as a member you need to allow cookies within your browser. We create one cookie, which relates to your membership account. The contents of the cookie are encrypted and secured. 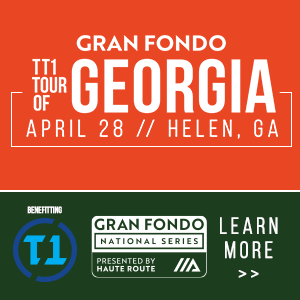 Gran Fondo Guide has opted to provide a service that encourages cyclists to regulary use the website and any services it provides. It aims provide lots of useful features to build a strong community for the primary benefit of cyclists and event organisers and secondly for the benefit of charities, sponsors, cycling advocacy groups and the cycling industry. 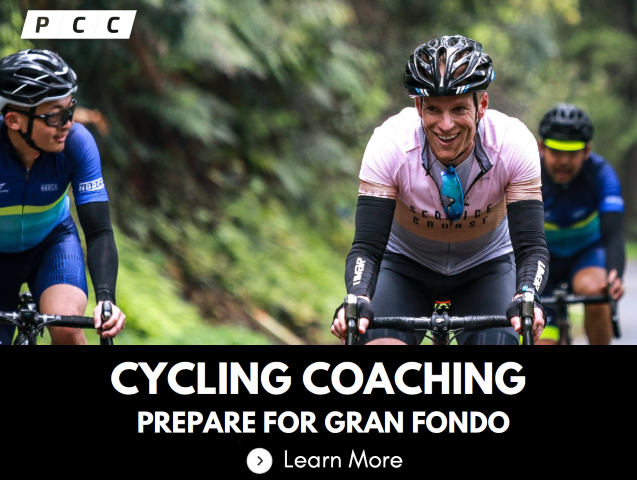 Gran Fondo Guide started in Jan 2013 and has worked tremendously hard to establish itself and become a TRUSTED and RELIABLE source of information. We aim to build on that TRUST as we develop our services. The basic website, mobile site and tablet apps are FREE for all visitors and basic event listings are FREE for all event organisers. We aim to have an accurate, comprehensive and IMPARTIAL listing of all cycling events and the latest news and results. WE DO NOT SEND SPAM. WE DO NOT SEND THIRD PARTY MARKETING EMAILS. We have a newsletter (each week or fortnight) which contains the latest news. If you do not wish to receive our newsletter, you can OPT OUT at any time, using the unsubscribe link at the bottom of our newsletter. WE WILL NEVER DISCLOSE, SELL OR RENT YOUR DETAILS TO A THIRD PARTY. Your personal details are secure and made available only to you, unless you share certain information with friends or family - that you authorise. Should you wish to have your membership details removed from our system, please use the Contact Us form supplying your registered email address. This will include any content or any other information you provided. This is final. 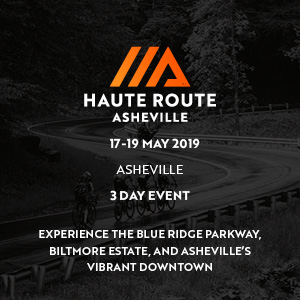 The Site is an online community which enables cyclists and cycling event organizers to post content related to upcoming cycling events and access and/or purchase services from time to time made available on the Site (“Services”). Services include, but are not limited to, any service and/or content GranFondoGuide.com makes available to or performs for you, as well as the offering of any materials displayed, transmitted or performed on the Site or through the Services. Content (“Content”) includes, but is not limited to text, alerts, ratings, user comments, messages, information, data, graphics, news articles, photographs, images, illustrations, and software. 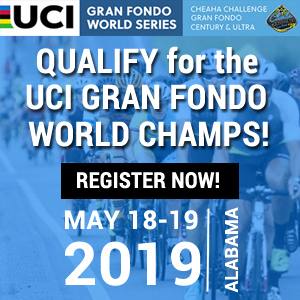 Your access to and use of the Site may be interrupted from time to time as a result of equipment malfunction, updating, maintenance or repair of the Site or any other reason within or outside the control of GranFondoGuide.com. 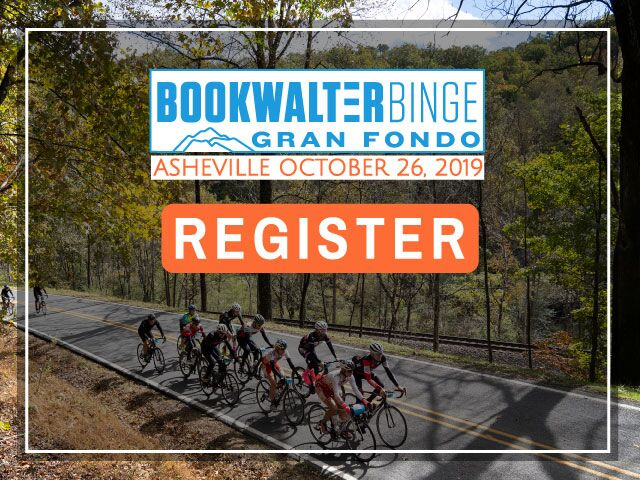 GranFondoGuide.com reserves the right to suspend or discontinue the availability of the Site and/or any Service and/or remove any Content at any time at its sole discretion and without prior notice. 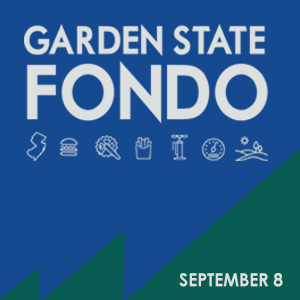 GranFondoGuide.com may also impose limits on certain features and Services or restrict your access to parts of or all of the Site and the Services without notice or liability. No membership is required to view much of the content on GranFondoGuide.com, but as a condition to posting or publishing content on GranFondoGuide.com, you are required to open an account with GranFondoGuide.com and select a password, and to provide registration information. The registration information you provide must be accurate, complete, and current at all times. Failure to do so constitutes a breach of the Terms, which may result in immediate termination of your GranFondoGuide.com account. You are responsible for maintaining the confidentiality of your password and are solely responsible for all activities resulting from the use of your password and conducted through your GranFondoGuide.com account. Services are available only to individuals who are either (i) at least 18 years old, or (ii) at least 14 years old, and who are authorized to access the Site by a parent or legal guardian. If you have authorized a minor to use the Site, you are responsible for the online conduct of such minor, and the consequences of any misuse of the Site by the minor. - To post copyrighted Content which doesn’t belong to you. - To report a suspected abuse of the Site or a breach of the Terms. Please read this section carefully before posting, uploading, or otherwise submitting any Content to the site. 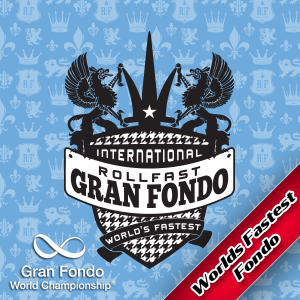 By submitting content to the site you are granting GranFondoGuide.com a worldwide, Non exclusive license to use the content, and that GranFondoGuide.com is free to publish, Distribute and use the content as herein after provided for without obtaining permission Or license from any third party. No agency, partnership, joint venture, or employment is created as a result of the Terms and you do not have any authority of any kind to bind GranFondoGuide.com in any respect whatsoever. The failure of either party to exercise in any respect any right provided for herein shall not be deemed a waiver of any further rights hereunder. GranFondoGuide.com shall not be liable for any failure to perform its obligations hereunder where such failure results from any cause beyond GranFondoGuide.com’s reasonable control, including, without limitation, mechanical, electronic or communications failure or degradation (including "line-noise" interference). If any provision of the Terms is found to be unenforceable or invalid, that provision shall be limited or eliminated to the minimum extent necessary so that the Terms shall otherwise remain in full force and effect and enforceable. GranFondoGuide.com may transfer, assign or delegate the Terms and its rights and obligations without consent. Both parties agree that the Terms is the complete and exclusive statement of the mutual understanding of the parties and supersedes and cancels all previous written and oral agreements, communications and other understandings relating to the subject matter of the Terms, and that all modifications must be in a writing signed by both parties, except as otherwise provided herein.